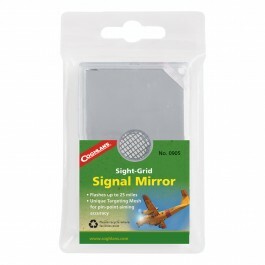 Coghlan's Sight Grid Signal Mirror is essential for every adventurer. Be prepared when you are lost or needing to signal for help. 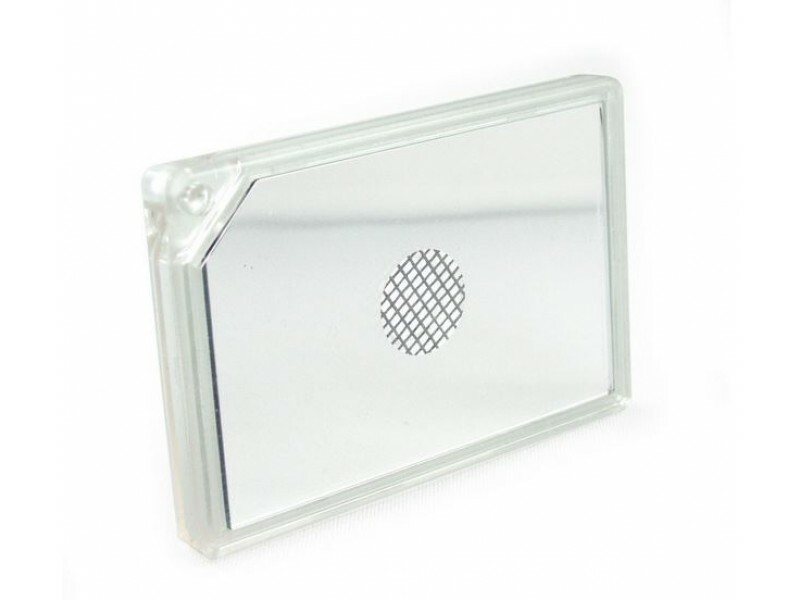 This grid signal mirror combines the power of glass mirror reflection with the durability of acrylic. The acrylic case that surrounds the glass mirror protecting it from breaking and also makes it float when dropped in water. 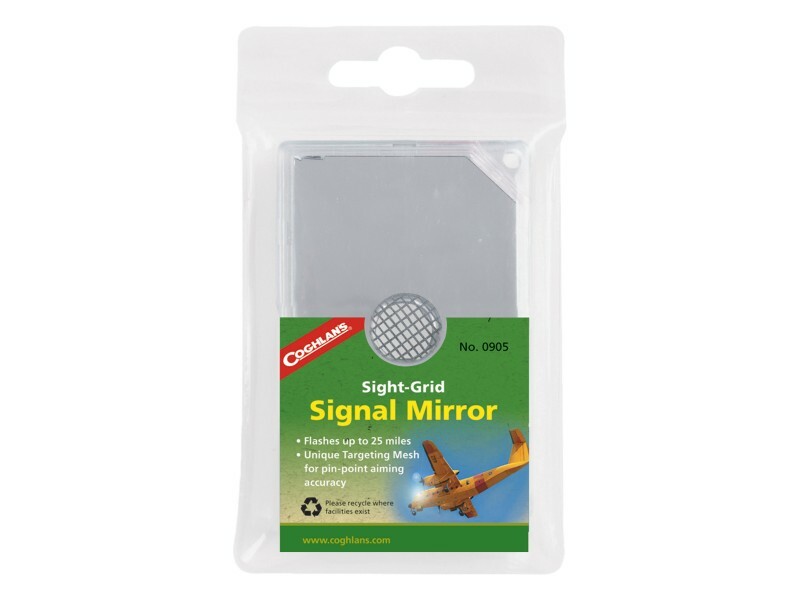 The Coghlan's Sight Grid Signal Mirror even comes with a lanyard hole for easy transport. The lightweight signal mirror utilizes Sight-Grid Targeting Retro-Reflective Mesh for aiming reflected light flashes with pin-point accuracy on a target up to 25 miles away.